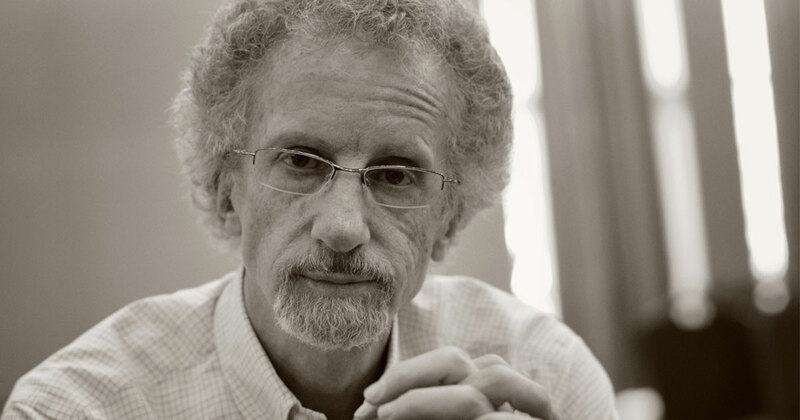 This week we talk to journalist and bestselling author Philip Yancey about his new book, Vanishing Grace: What Ever Happened to the Good News?. Plus, we go inside the new issue of RELEVANT (featuring Michael K. Williams, Jeff Bridges, Alt-J, Jesus Culture and more), discover some interesting facts about one of our cast members and learn the meaning of last year’s forgotten words. These days you can get practically everything on demand. So why are you still going to the Post Office when you can get postage on demand at Stamps.com? Click the logo and use promo code “RELEVANT” to get a month free, plus a $110 bonus offer including a digital scale and up to $55 of free postage. What are your ideas for endurance challenges that Jesse should do to raise money for charity? And if he really did this challenge, would you actually give money?